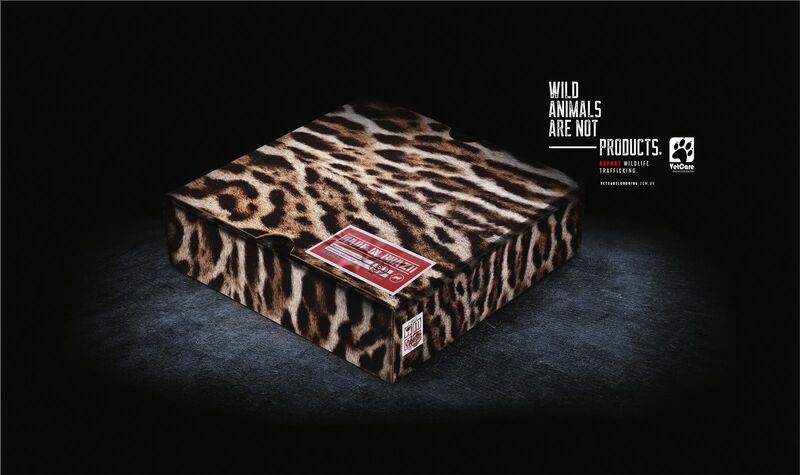 Wild animals are not products. Report wildlife trafficking. 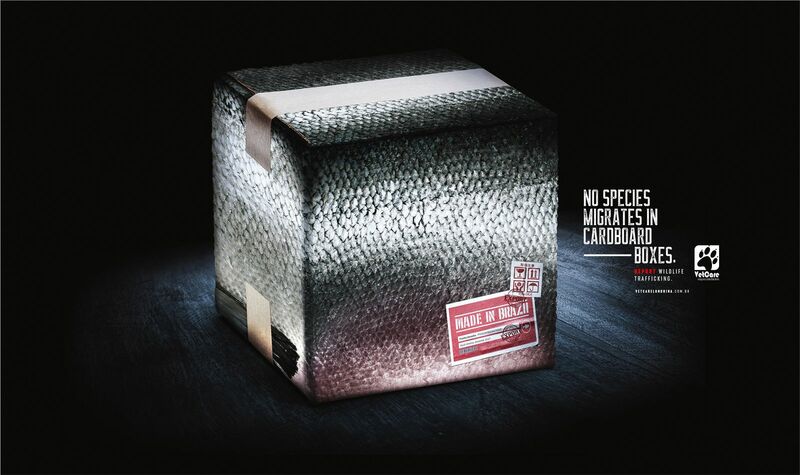 No species migrates in cardboard boxes. Report wildlife trafficking.